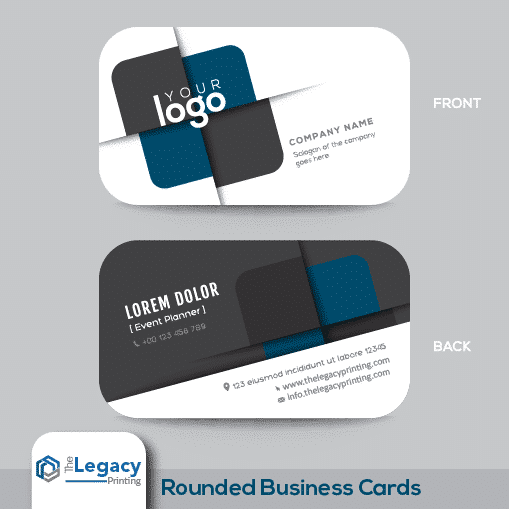 Want to get custom header cards printed for your product retail needs? 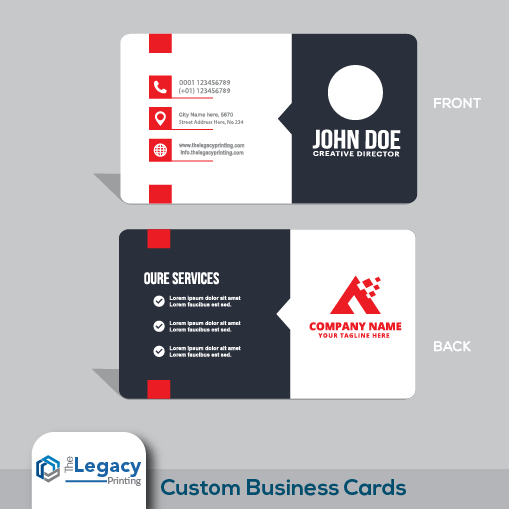 Let us know and we’ll create fully customized header cards as per your business requirements. These header cards feature a two-glued panel that comes with a hanging hole located on the upper area. Moreover, they feature a standard euroslot punched in the center of the card, at the top. You may choose to get glossy or matte lamination done on these cards. Moreover, you may get embossing, spot UV coating, foiling and all other custom finishing options done. 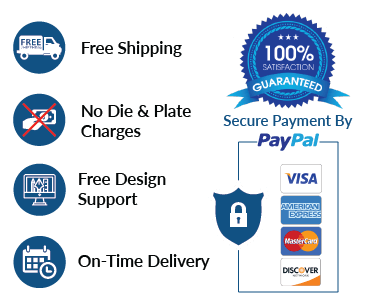 To know more, please get in touch with one of our customer support representatives now.